Michael and his girlfriend go out to a club to celebrate his 17th birthday. They end up having a row and his girlfriend starts to dance with another man. Michael gets up having drunk too much and gets ready to leave when he is offered a drink by a man. He accepts the drink and by doing so changes his whole life. The stranger offers to help him into a taxi to get him home. But Michael never gets home, instead he wakes up in a strange flat around there weeks later. Where he finds out that he is to be kept hostage and forced to take drugs to keep him compliant. He ends up being forced to become a rent boy in exchange for the drugs that they have gotten him addicted to and to earn these men some money. 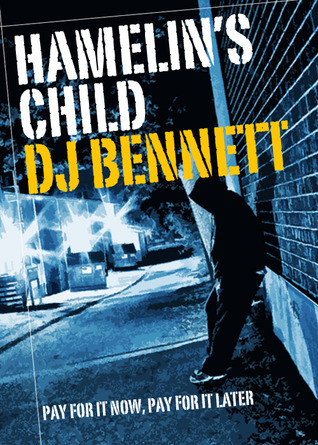 Hamelin's Child by DJ Bennett was well written and describes some of the worst experiences a person could have happen to them. It describes things that do happen in real life and it is terrifying to think that this could be happening in your town or city. Warning: This book contains strong violence both physical and sexual. OMG! Hamline's Child. This is one of my favorite books! The narrative of what Michael goes through is so raw and sounds so real. 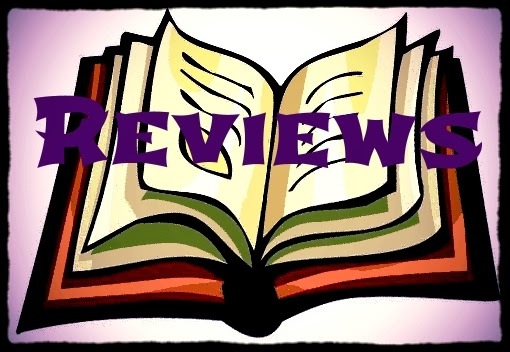 You didn't really say if you liked it or not, so I want to comment that I LOVED it (grin).